An unprecedented transport mechanism that invites you to the furthest reaches of sound. 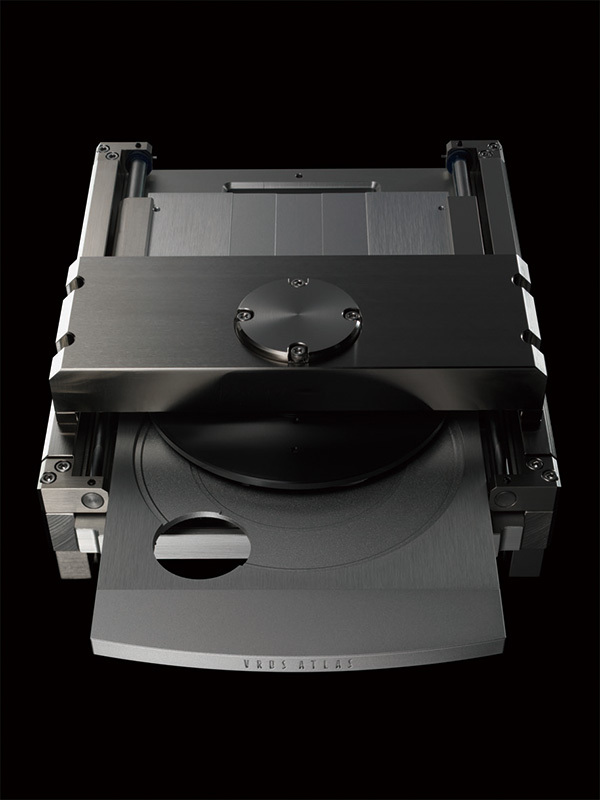 VRDS (Vibration-Free Rigid Disc-Clamping System) is Esoteric’s unique CD/Super Audio CD transport technology, which has been specially designed to clamp the disc to a same-diameter turntable in order to eliminate the disc’s rotational vibration, as well as any extraneous vibration emanating from the mechanism itself. It also corrects any warpage of the disc dramatically improving the accuracy of both the optical pickup and the disc pit layer’s corresponding optical axis while also minimizing servo current. This all adds up to dramatically reduced disc read error for exceptional audio quality. 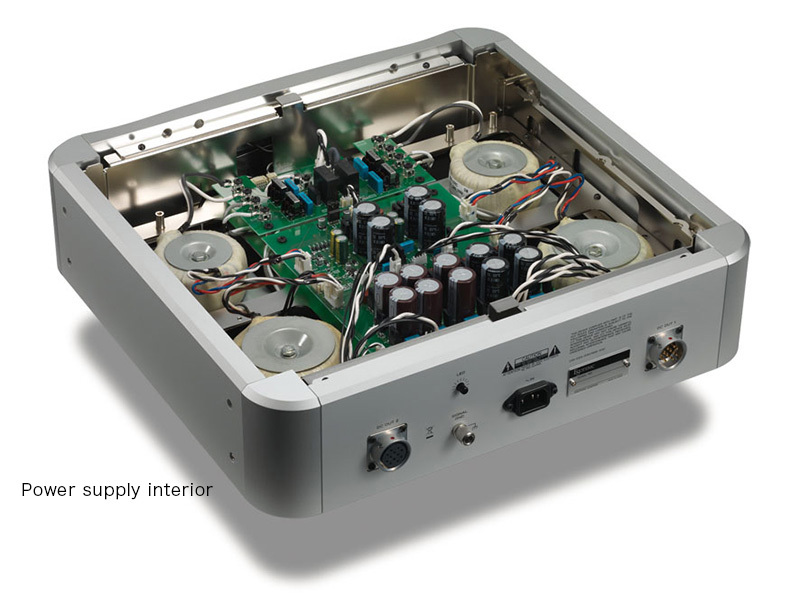 It has been 16 years since the VRDS-NEO Super Audio CD transport mechanism first debuted in 2003. 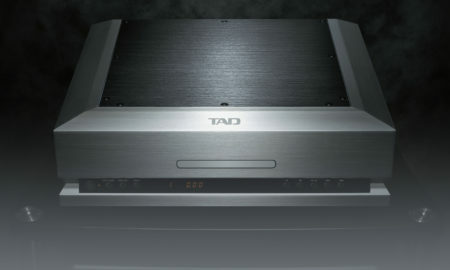 Improving on the NEO transport posed a difficult challenge, as it had long been praised as offering the highest audio reproduction performance in the industry. 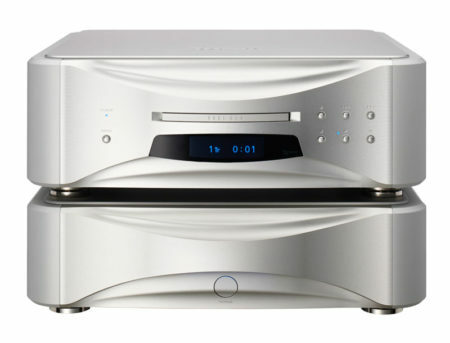 However, the design was totally reengineered from the ground up, resulting in a completely new platform that boasts unparalleled levels of structural refinement and audio fidelity. ATLAS boasts the highest rigidity and weight in the history of VRDS mechanisms. With its larger new SS400 steel side panels and bridge, the ATLAS is 27% heavier (6.6kg mechanism unit, 13.5kg including base) than the NEO, achieving both exceptional rigidity and impressive tone. It also dampens any and all vibration that might adversely affect audio quality. 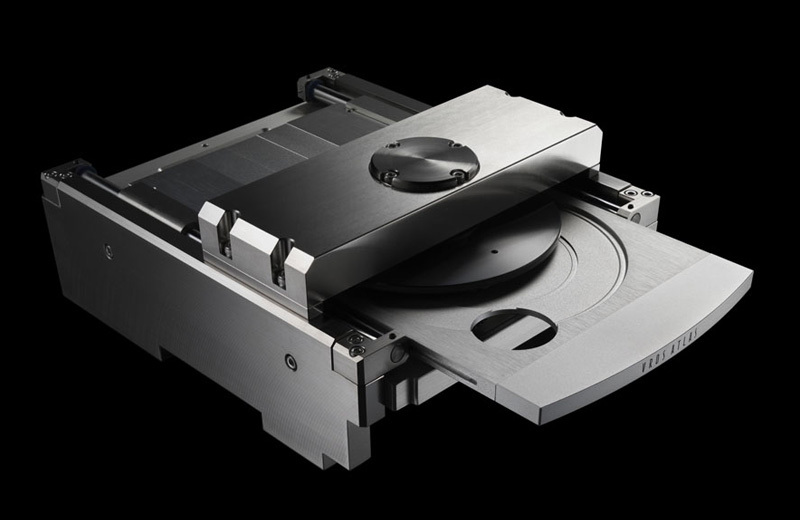 The turntable is machined from solid duralumin for excellent audio quality, and its spindle features a newly designed thrust bearing system. 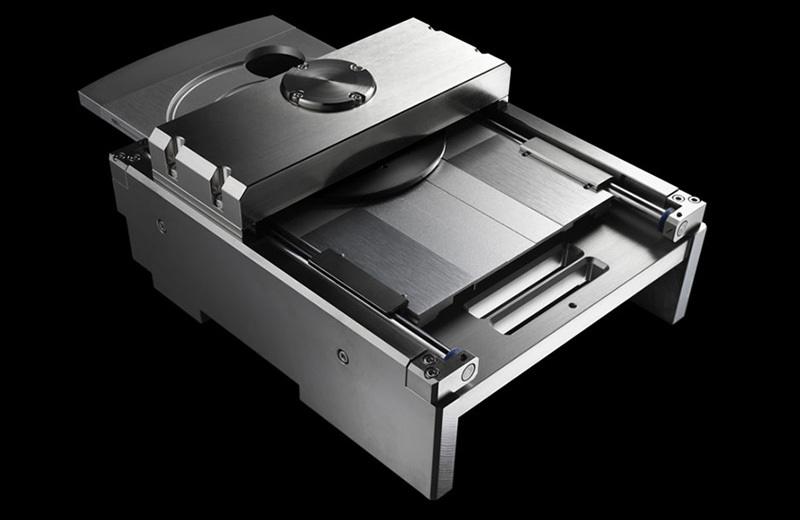 This friction-free one-point spindle support system ensures smooth, noiseless turntable rotation. One of the keys to achieving the quietest mechanism in VRDS history is mechanical grounding technology that efficiently dampens vibration. By adopting a wide and low profile for the mechanism’s design, the entire construction now features a low center of gravity. The turntable’s drive system has also been refined and its motor moved to below the turntable from its previous position above the bridge, thus shortening the route for grounding vibration and greatly reducing mechanical noise. The tray’s form has been designed for the least possible resonance by minimizing hollowing, and boasts exceptionally smooth opening and closing operation with very little play. The use of special vibration-damping elastomer resin also further minimizes tray resonance during music playback. 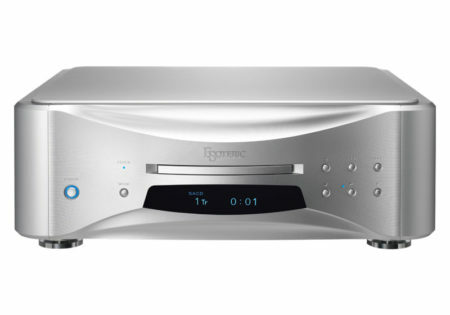 Esoteric’s own ES-LINK digital interface utilizes HDMI cables for signal transmission. With the introduction of the P1X/D1X, ES-LINK has been further upgraded to Ver. 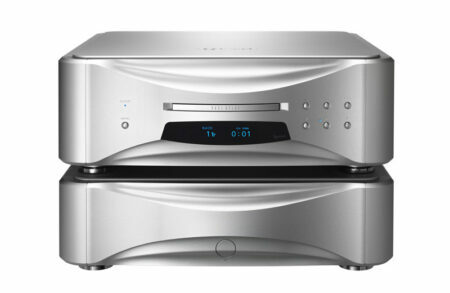 5 and supports an even wider range of superior sound quality formats (Max. 22.5MHz DSD and 768kHz/48-bit PCM). HDMI’s multi-conductor structure permits full balance transmission of audio data and LR clock and bit clock signals. 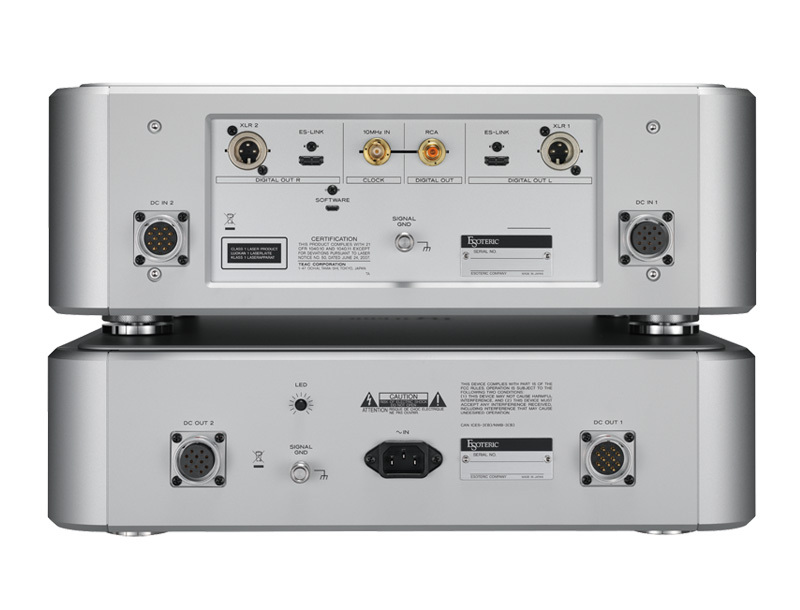 This differs from regular digital transmission as signal modulation is not required on the sender side and demodulation processing is not required on the receiver side, thus dramatically reducing digital processing loads on the DAC side and enabling ideal digital transmission. 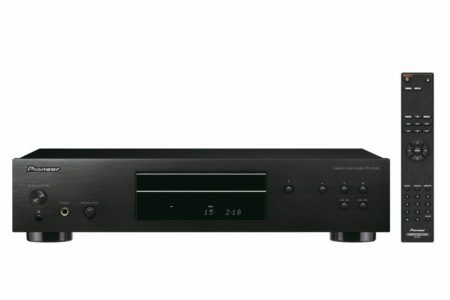 The P1X’s power supply, as a fundamental source of vibration, has from its very first iteration been designed and constructed as a separate yet integral unit in order to achieve the quietest possible disc read characteristics and higher audio quality. The power supply incorporates a total of four independent toroidal transformers, which provide each circuit with a clean and powerful supply of electricity. Low-Feedback DC Regulators (P1X/D1X)Both the P1X and D1X feature low-feedback discrete DC regulators. The reduction in feedback level helps achieve a vibrantly energetic sound that seemingly overflows with a sensation of openness. Both the P1X and D1X include EDLC* super capacitors throughout their power supply circuitry. The P1X utilizes a total of 38 EDLCs (with a combined capacity of 1,400,00μF or 1.4F), while the D1X features a total of 50 EDLCs (for a combined capacity of 1,300,000μF/1.3F) for the pair. Through this maximization of power supply capacity, remarkable improvements in low-range resolution and audio quality have been achieved. * EDLC(Electric Double-Layer Capacitor): Developed as next-generation power devices for the electric vehicle industry, these capacitors are attracting wider attention as cutting-edge technology due to their exceptionally high capacitance. Special attention has also been paid to chassis construction as a way of thoroughly controlling vibration. The lower chassis, where the main components are secured, features a multilayer structure formed of multiple steel plates. Power supply transformers and other components are secured to separate layers in a three-dimensional layout that minimizes reciprocal interference between the various components. The enclosure’s thick, heavyweight aluminum panels and Esoteric’s unique pinpoint feet(Patent No. 4075477 and 3778108) further impede the transfer of low-level vibration. The enclosure’s top panel utilizes a screwless semi-floating structure that further contributes to an open and expansive sound.